Amusca enables companies worldwide to produce insect larvae locally using smart insect technology and services, so that they are able to produce high-quality animal nutrition, added-value products and biochemicals: clean, green and natural. Amusca works with partners worldwide. Drawing on Amusca’s in-depth insect and product know-how, Amusca partners work side-by-side with customers to make the cutting-edge technology work to their advantage. Danish Technological Institute has facilities for insect cultivation, and laboratories for characterization of substrate for insect production (biomass) and insect-based products (e.g. food and feed). Furthermore, the institute has experience with up-scaling of insect production to sub-industrial level. 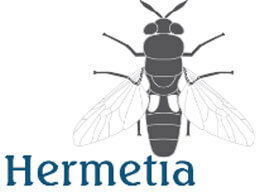 Hermetia Baruth GmbH is a German producer of high value protein, fat and fertilizer derived from the Black Soldier Fly (BSF). The production facility is located south of Berlin. Company was founded 2006 and had the first significant BSF colony in Europe. 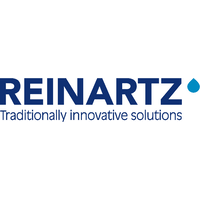 The research driven company aims to improve process efficiency and product quality. 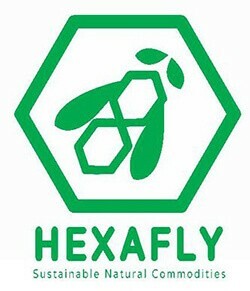 Hexafly develops material sources from farming of insects for aqua feed, chitin, and plant nutrition industries. 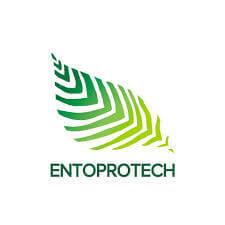 Its products include Insect Oil, a nutritional oil to the aquaculture fish feed market; Frass, a plant nutrition compound; Protein, a fish feed additive; and Chitin, a bio-polymer used in medicines and cosmetics, as well as a food additive. The company was incorporated in 2016 and is based in Kells, Ireland. Illucens breeds the larvae of the Hermetia Illucens fly industrially – creating a rich valuable protein source for humans and animals – economically sound and environmentally friendly. 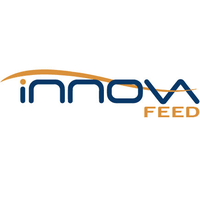 InnovaFeed is a French biotech company that produces protein and oil from insect rearing (Hermetia illucens) for animal feed, more specifically for aquaculture. 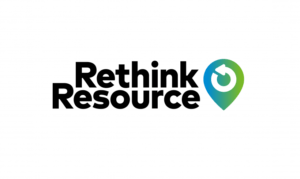 InnovaFeed’s mission is to participate in the rise of sustainable food systems by addressing the increasing demand for natural, healthy and competitive raw materials. 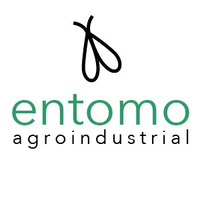 Combining a large production capacity and state of the art research in biotechnology, InnovaFeed has developed innovative technologies and processes enabling the production of high-quality insect meal at industrial scale and at a competitive price. 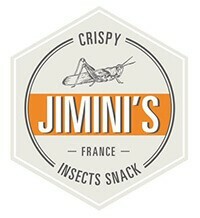 JIMINI’S produces two types of products, whole ready to eat insects and energy bars made with cricket flour. The range of whole insects counts three kind of insects: Grasshoppers, Mealworms and Crickets. JIMINI’S insects are raised in specialized farms in the Netherlands, thus ensuring the best possible standards of traceability and quality control. Grasshoppers, Crickets and Mealworms are dehydrated and then delicately processed and seasoned in JIMINI’S workshop near Paris to bring you tastes like no other! They are ready-to-eat, crispy, tasty and ideal to open up a meal! 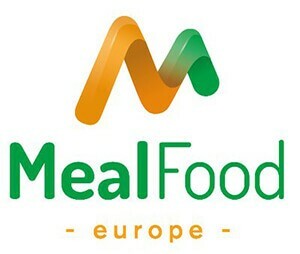 MealFood Europe is one of the pioneering companies in industrial insect breeding in Europe. We work with our own technology, using the most novel techniques, which position us as one of the leading companies in the sector. Because of our technology and know-how, we are able to ensure the safety in our products and commercialize the higher added value products on these markets. Our commercial products are: Insect protein: for Pet Food, Animal Feed and Human Food, MealFrass: organic fertilizers line and Chitin: for all types of industrial uses, agronomics, health market and so on. 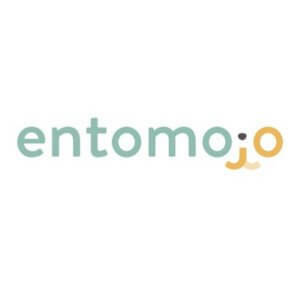 The first French farm to raise edible insects, that grow mealworms and crickets in the South of France. During its life, a mealworm will eat the equivalent of half a shaving of carrot, thus ensuring the best is delivered. The insects’ waste ends up in nearby gardens to help fruits and vegetables grow. The vegetable peels are also eaten by both mealworms and crickets. The egg cartons, where crickets live, finish on our compost pile, not in the bin. Short & sound supply chain Rather than importing our insects they are raised here and fed with local products. 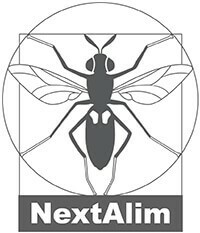 Nextalim SAS develops industrial insect rearing processes to upgrade bio-waste and produce organic fertilizers and components. The company uses the larvae of Black Soldier Fly to be used in animal feed, oils, fertilizer, and proteins. Nextalim SAS was founded in 2013 and is based in Chasseneuil-du-Poitou, France. NextProtein S.A.S. 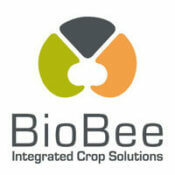 develops insect based protein for animal feed and fertilizers. The company was founded in 2015 and is based in Paris, France. NextProtein is developing a large scale and sustainable insect based source of protein. This business uses the bioconversion of fly larvae fed with organic waste in order to generate valuable feed components for fish, livestock and pets. Proti-Farm has been producing insects since 1978 and is based in The Netherlands. Their flagship product is the buffalo which is produced in a controlled and safe environment using sustainable technologies. Proti-Farm provides natural and premium ingredients (from the buffalo) for the food industry and we welcome everybody to join us promoting insects as a great and sustainable source of food! Protix Produces, Processes and Supplies high-quality insect based ingredients. By facilitating nature’s most formidable force, we will be part of the solution to the protein crisis. Protix employees are like ants, they are strong and collaboratively create formidable structures.